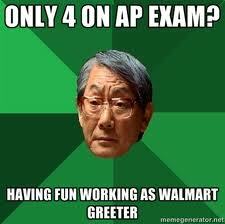 TUE: AP World Themes; Geographic locations; Unit 3 & 4 Quizzing. FRI: FRQ Friday - 2006-2009: One of those AP FRQ sets will be presented to you to do a quick plan & write. 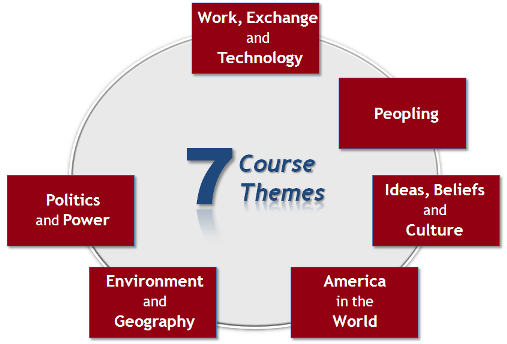 AP World History's 7 Themes. 1. DO NOW: Which Units are the toughest - which were the hardest for you on the AP Practice Test last week? Why? 3. Unit 3 & 4 Quizzing. 2. 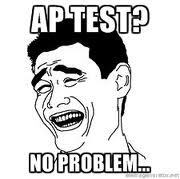 AP TEST Pre-Administration. 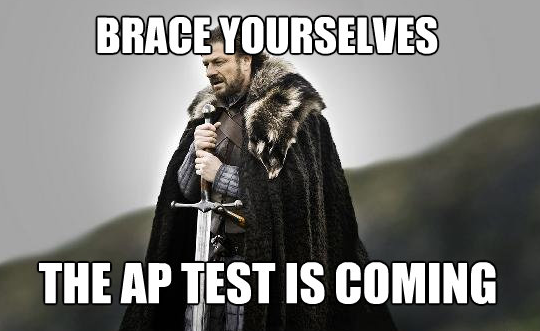 First 30 minutes will be with test administrators and principals preparing your paperwork for the AP Test Next Week. 3. 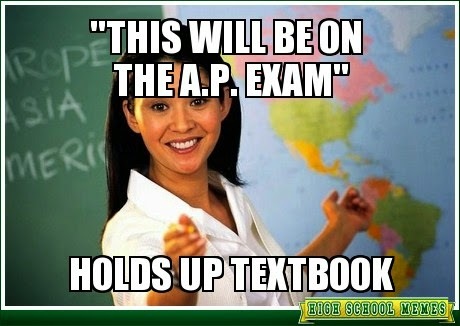 MOCK AP WORLD HISTORY TEST. 55 minutes - 70 Questions. Multiple Choice only. 1. FRQ FRIDAY - Mr. Duez will pass out one of the full FRQ question sets from the years 2006-2009. 2. Item Analysis Practice Test - After completing the FRQ, students will discuss the most common missed questions from the Practice Test from last week.